Aurifil-Cotton. Use This Thread For Hand Applique, Hand Piecing, Lace, Long Arm Quilting, Machine Applique, Machine Embroidery, Machine Piecing And Machine Quilting. 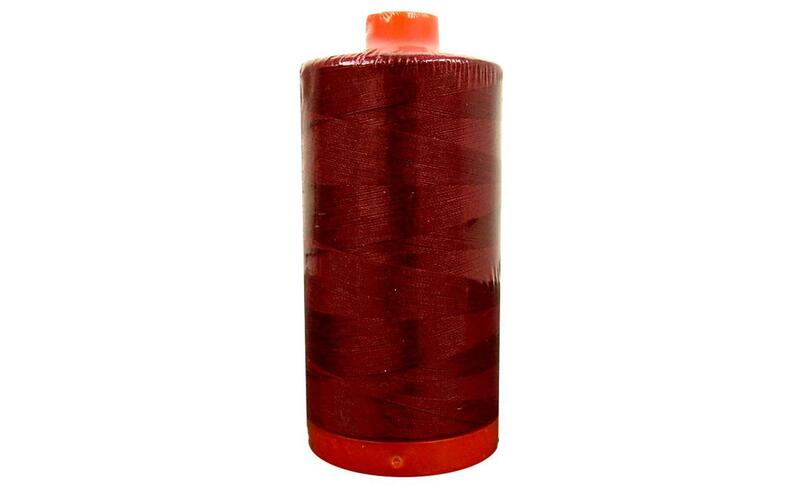 This Package Contains 1,422 Yards Of 50Wt 100% Cotton Thread. Comes In A Variety Of Colors. Each Sold Separately. Imported.